Beach Boys didn’t sing about it but Duluth was recently listed by Tasting Table as one of 11 Best Beach Towns in America. Yes, Duluth Minnesota on the North Shore of Lake Superior. There are sandy beaches complete with a picturesque lighthouse, piers and wind filled sails on blue waters. 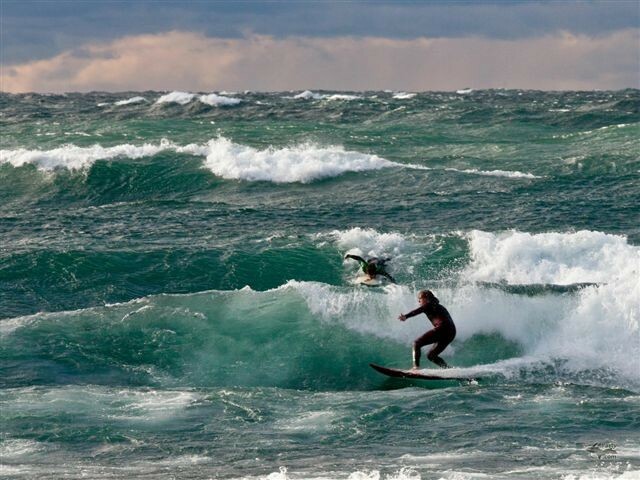 And surfers. You can imagine that Tasting Table (one of my new favorite websites) focuses on food and food travel. 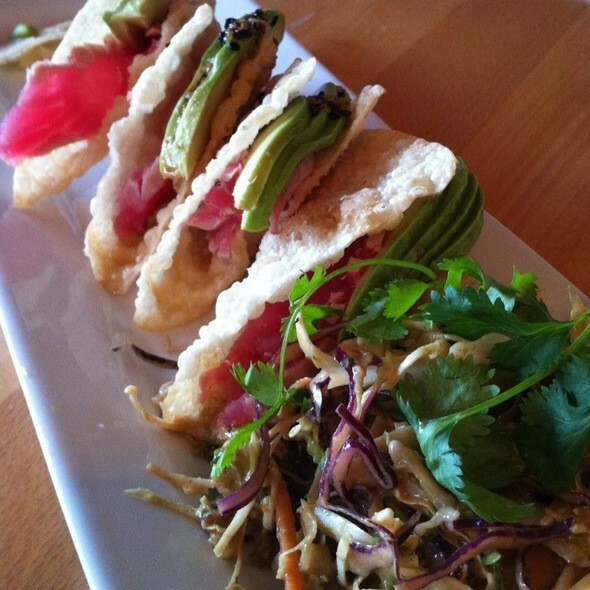 Besides the beaches, Duluth has some great food choices, innovative and fun. 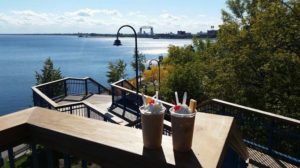 Drive along the North Shore of Lake Superior between Duluth and Two Harbors and you will run across a “cozy building nestled behind a gorgeous garden filled with herbs, vegetables and fragrant flowers.” The place is the New Scenic Café. Located along the North Shore Scenic Drive, one of the most scenic roads in the country. Often called the All-American Road. The café’s menu looks exceptionally creative and scenic! You know you eat with your eyes first. 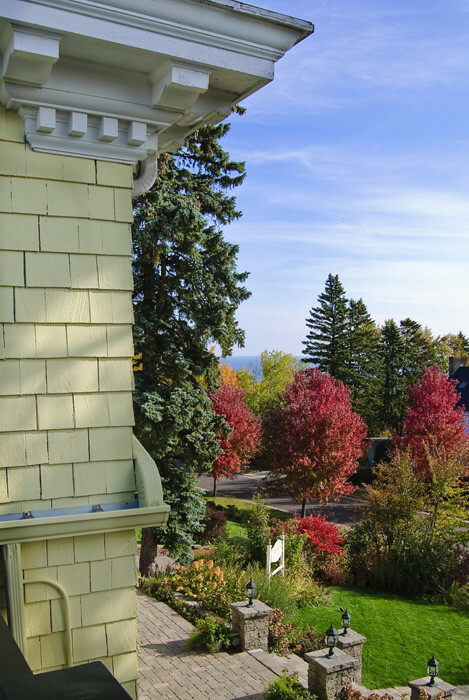 I am pleased that Duluth has been touted as a ‘beach town’ but if you stay at the A. G. Thomson House Bed and Breakfast you can learn about and discover the four season Duluth. The A. G. Thomson House is a beautiful stately Inn located in a quiet historic district neighborhood on a hill overlooking Lake Superior. Getting to know and experience Duluth is what it is all about at the A. G. Thomson! The Duluth Experience is an incredible website that shows and tells it all. Experts lead tours of all kinds, outdoor adventures, indoor and up in the air. It was recently voted Outside Magazine’s best city to live in! 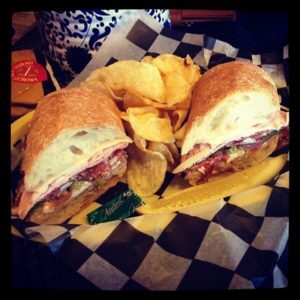 “Duluthians have a tenacious ‘make it happen’ attitude. One commenter on the Outside Magazine contest page stated, “you can’t be a wimp if you live here”. So what do tourists to Duluth want after all that activity? Ice Cream. It all comes back to food doesn’t it? At least in many of my blogs! Innkeeper at A. G. Thomson informed me that The Portland Malt Shoppe has lines around the block. How about a Hot Fudge Raspberry Malt and then a stroll on the Lake Walk! Looking for Minnesota Inns for sale? Our Duluth Inn for sale listing is a wonderful choice which may work for you. The B&B Team can help you with your search here, right now! If you have any questions or even doubts about our services, please take a look at our testimonials page. This entry was posted on Friday, May 19th, 2017 at 6:39 pm	and is filed under Innkeeping Business. You can follow any responses to this entry through the RSS 2.0 feed. Both comments and pings are currently closed.